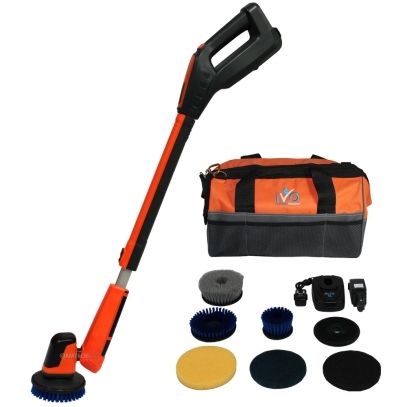 No floor machine job is complete without the proper accessories! 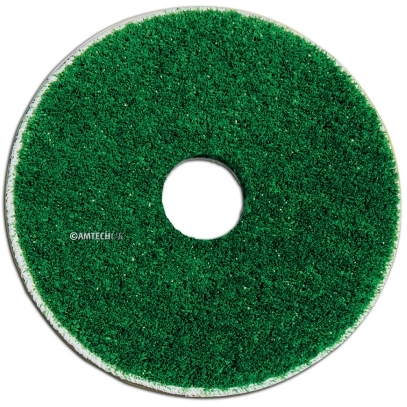 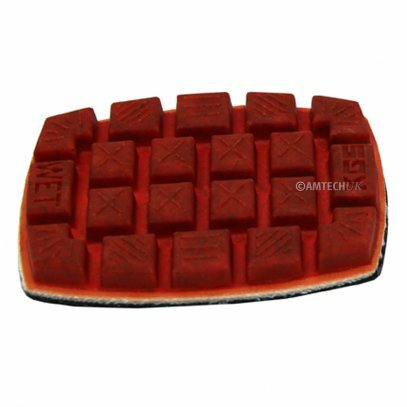 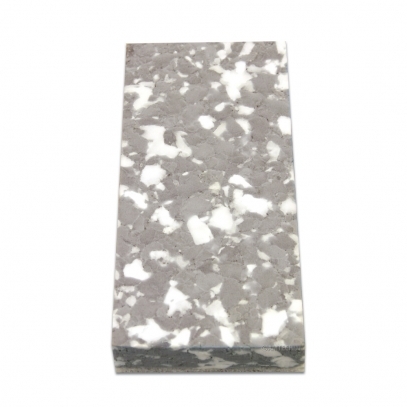 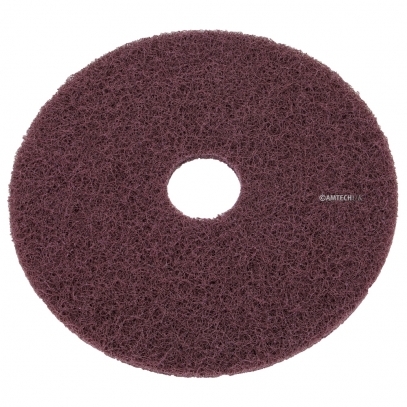 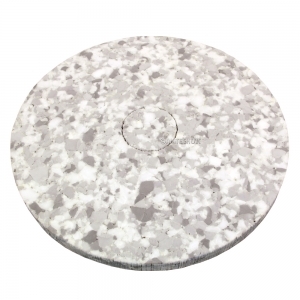 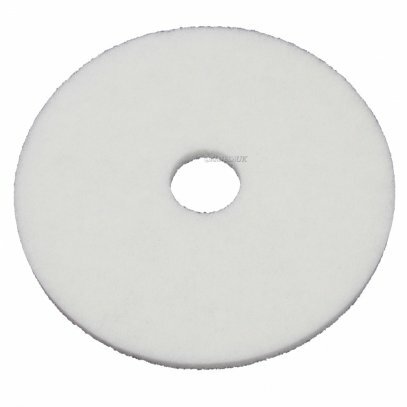 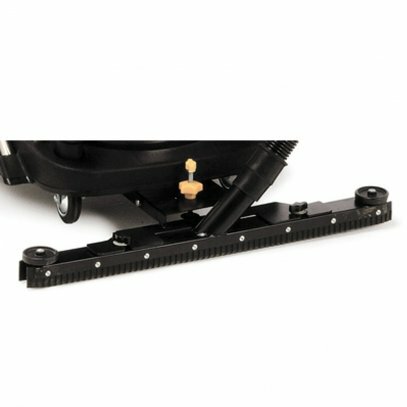 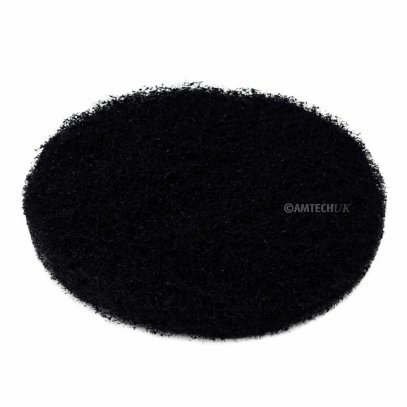 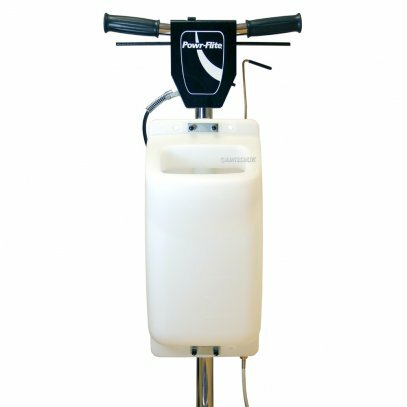 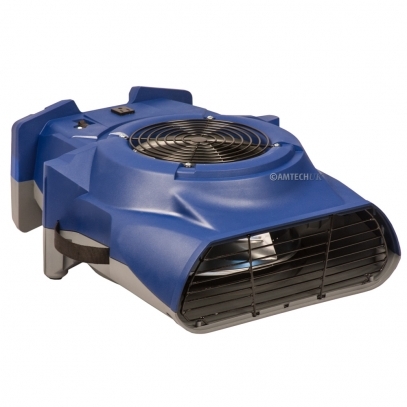 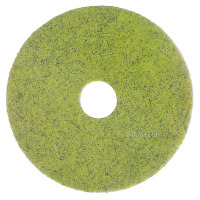 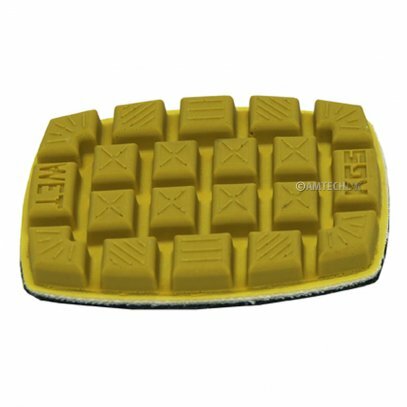 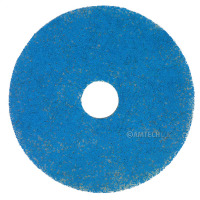 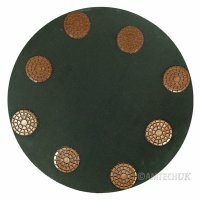 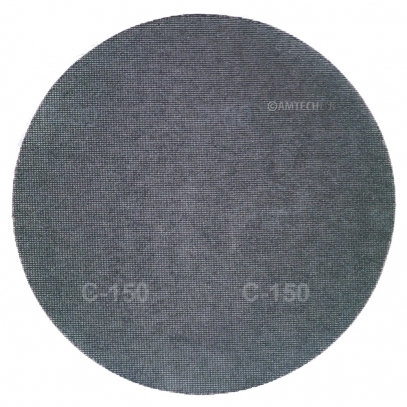 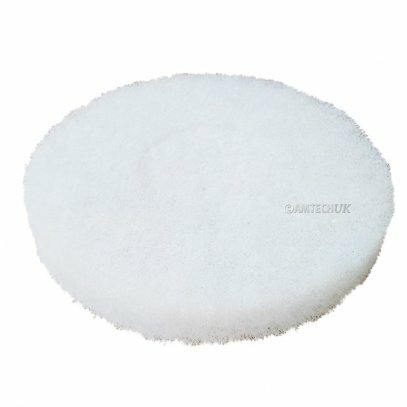 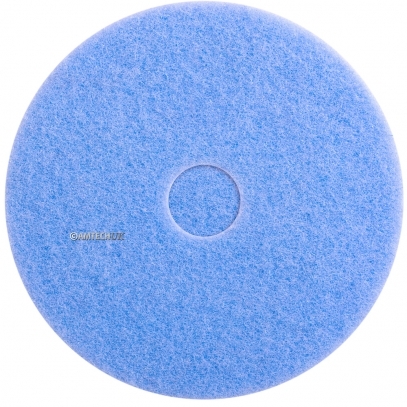 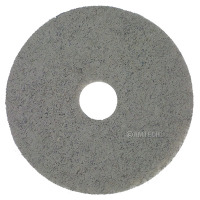 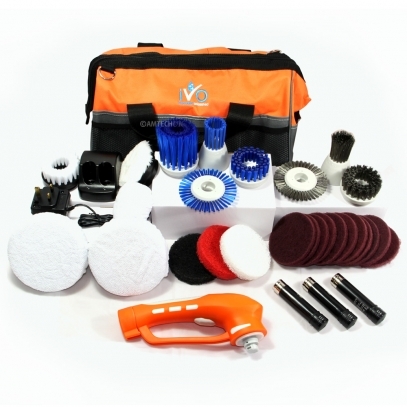 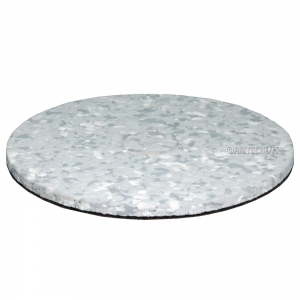 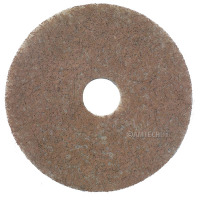 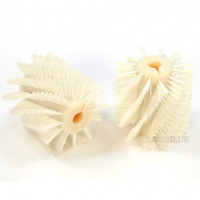 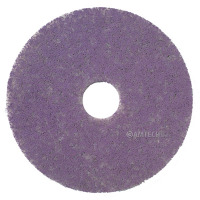 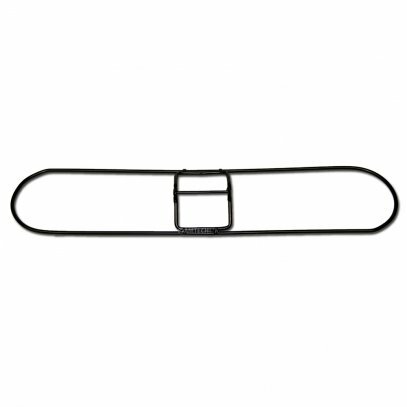 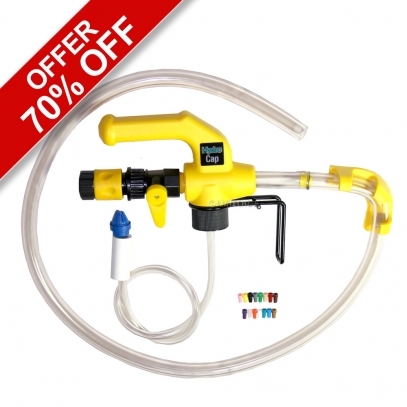 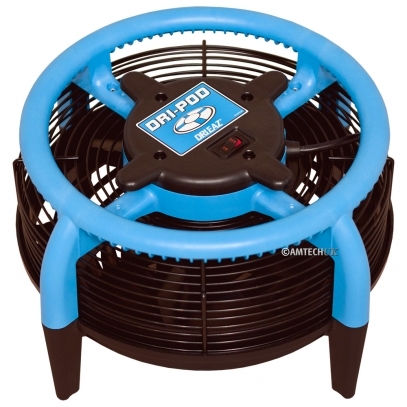 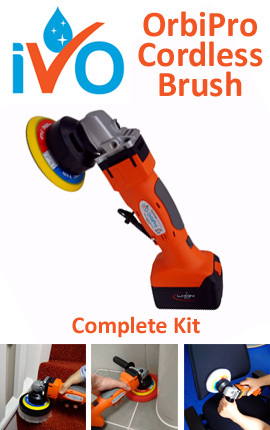 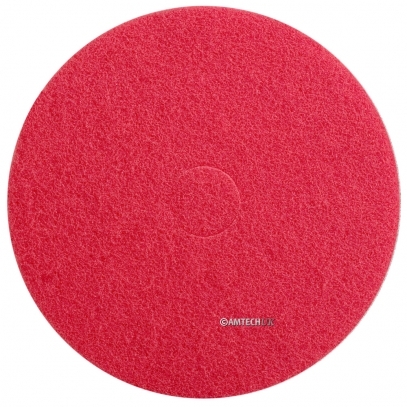 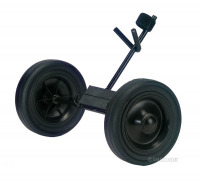 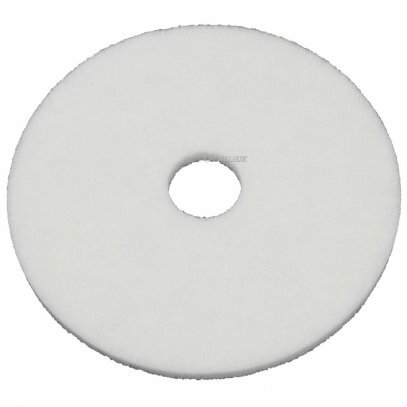 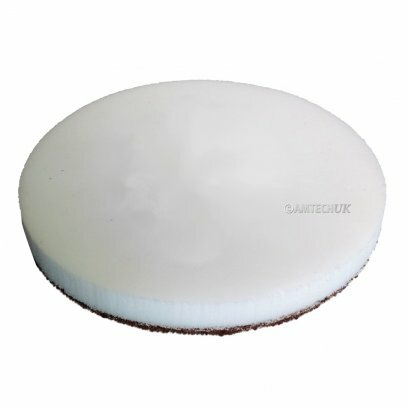 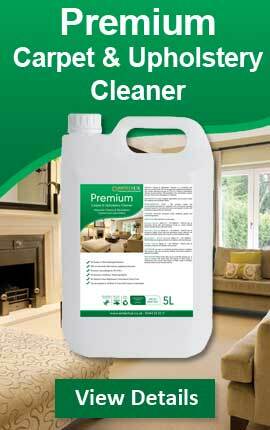 Amtech UK is your source for floor machine accessories and supplies. 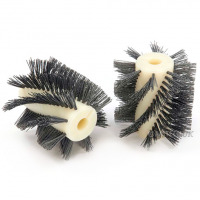 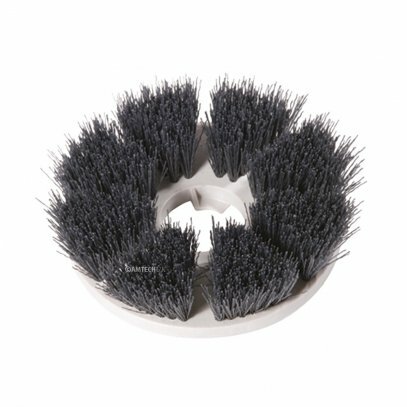 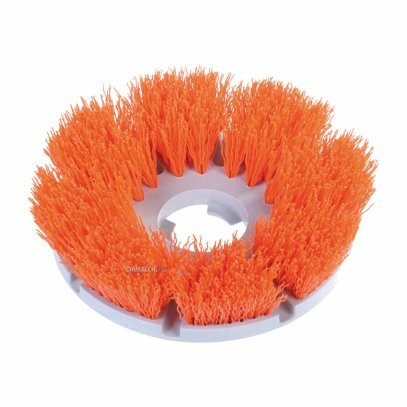 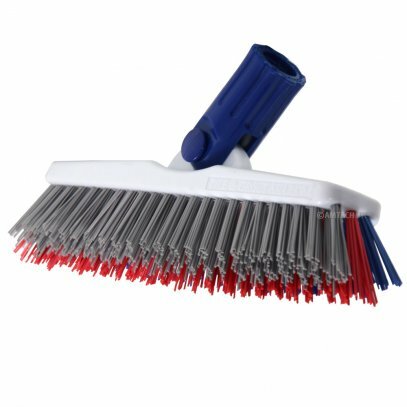 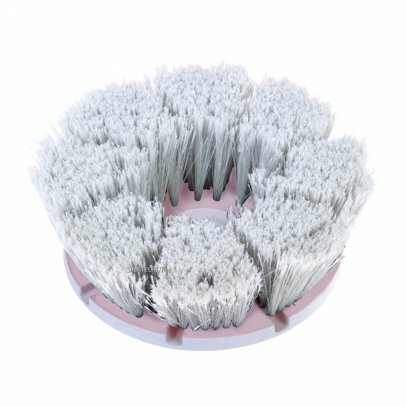 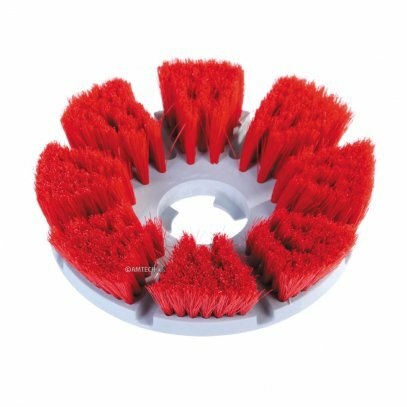 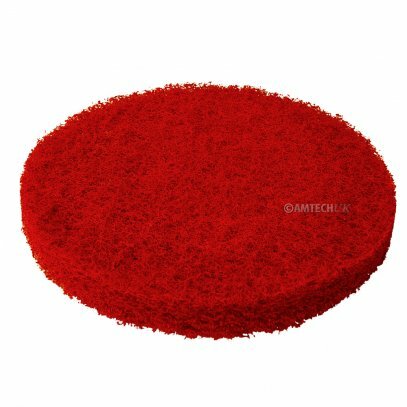 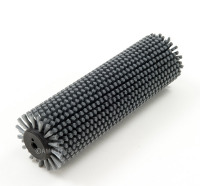 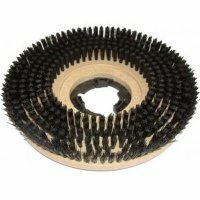 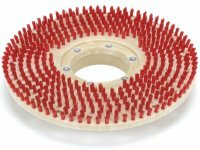 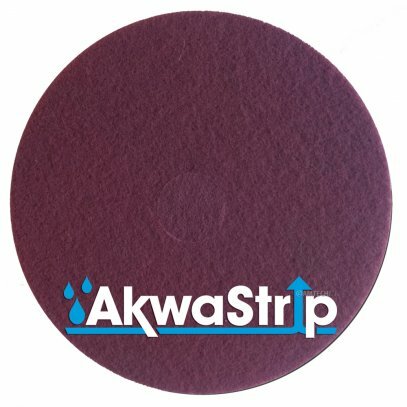 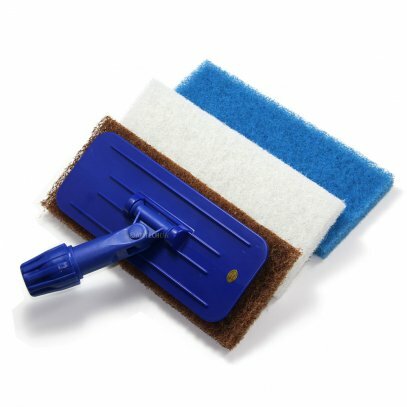 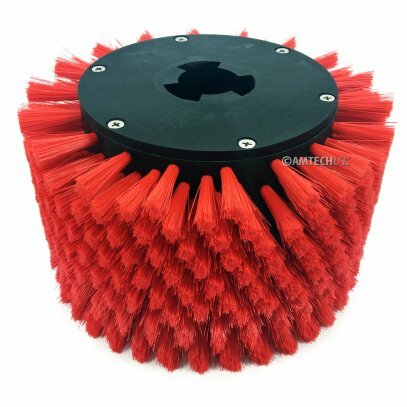 We carry a variety of brushes that fit your needs including light grit, medium grit, heavy grit, extra heavy grit brushes and specialty floor brushes such as wire scrub, poly scrub, bassine scrub and union mix brushes. 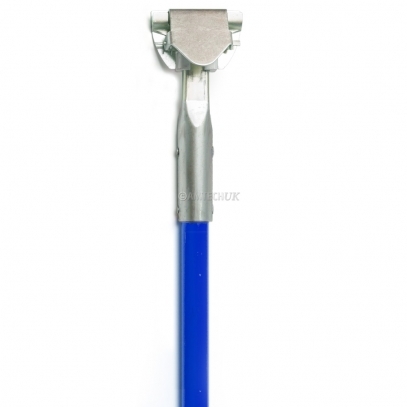 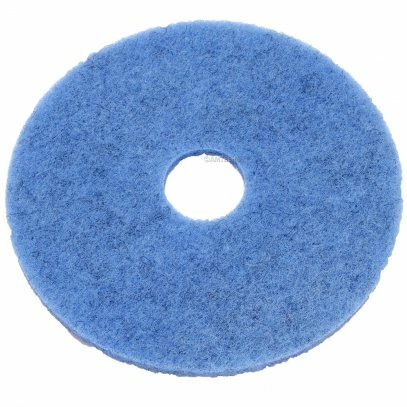 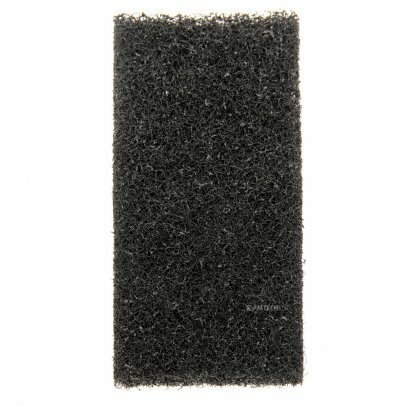 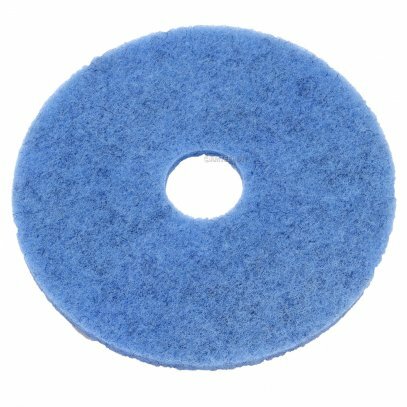 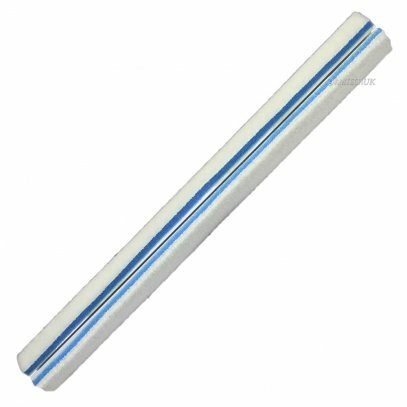 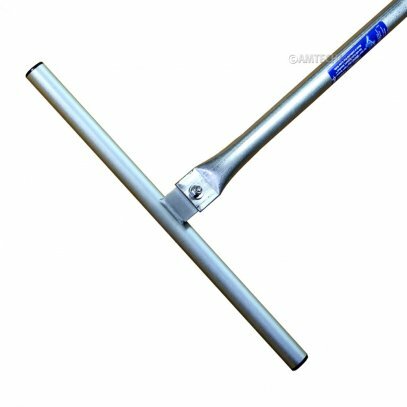 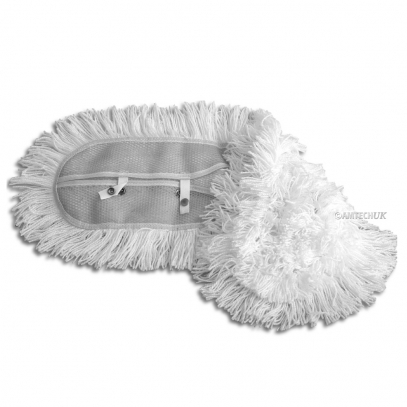 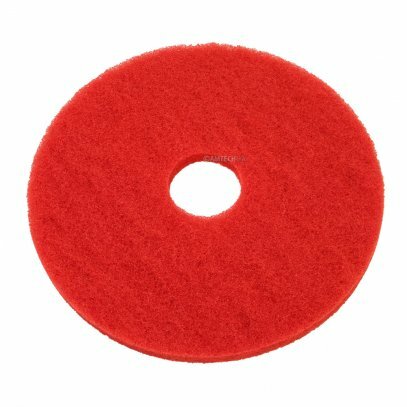 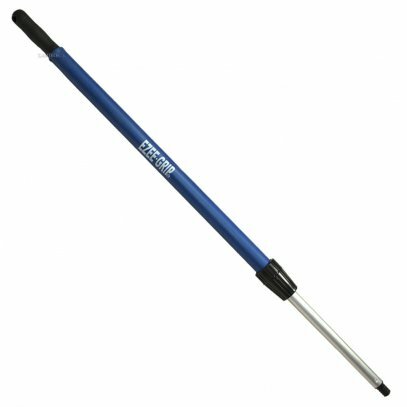 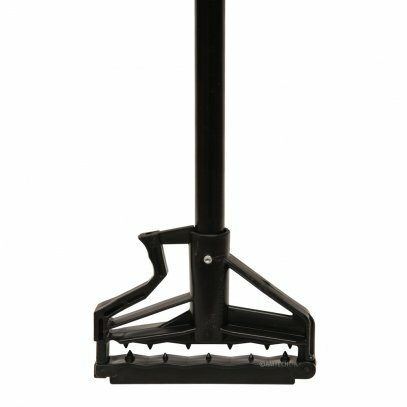 Turf Ruff Hand Pads - 4" x 10"
Quick Release Mop Handle, 60" x 1"